On the Friday episode we discuss how to map out the system conditions we, and our teams face every day. Saravana reminds us that we are always working within a system, even when working within a team. For example, the incentive structures we have in place for teams will affect their performance, do you know how? As Scrum Masters, this is only one of the system conditions we must investigate. 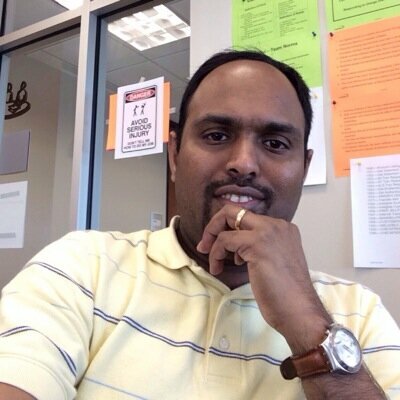 Saravana started AgileKarma.com, a site dedicated to sharing better ways to develop software. His goal: to inspire other to share their ideas and experiences as well 🙂 Which is exactly what we do here on the podcast. Saravana is a seasoned software development professional with over 15 years of experience in Aerospace, Banking and Insurance domains. You can find Saravana Bharathi on twitter, and link with Saravana Bharathi on Linkedin.